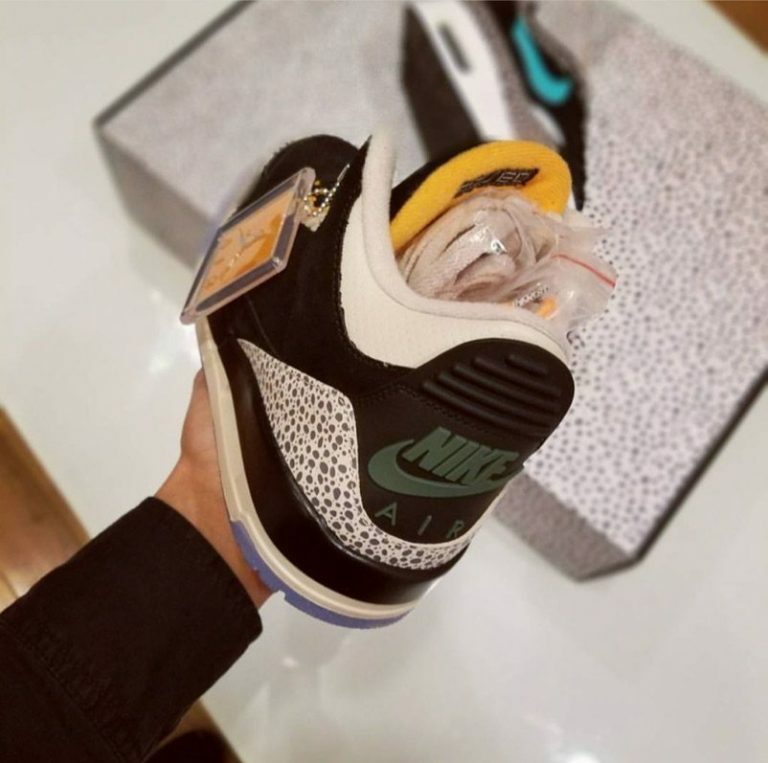 Jordan Brand will be celebrating Air Max Day on March 26th with a Safari inspired Air Jordan 3 that pays homage to the Air Max 1 Atmos “Safari”. 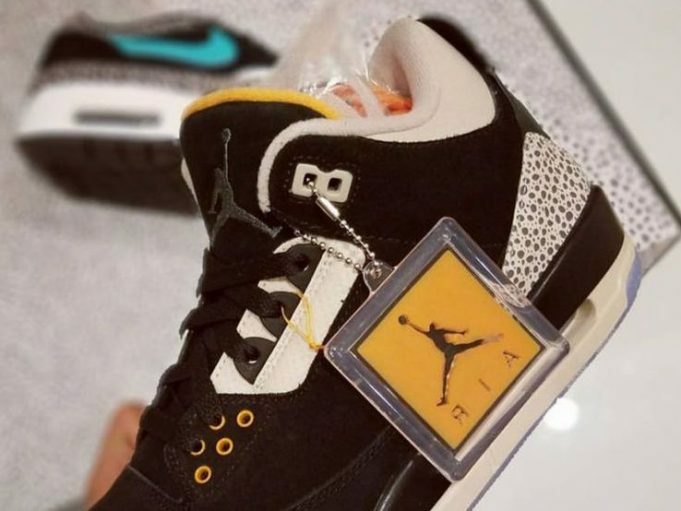 The Air Jordan 3 will feature a nubuck upper alongside Safari print overlays, as well as hits of orange coinciding with the AM1 classic. 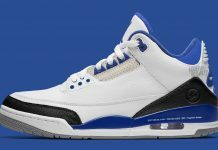 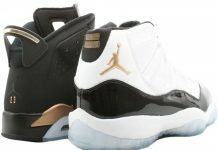 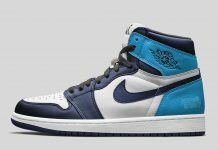 These, alongside the Air Max 1 x Atmos featuring elephant print will be released on March 26th as part of a pack for $400. 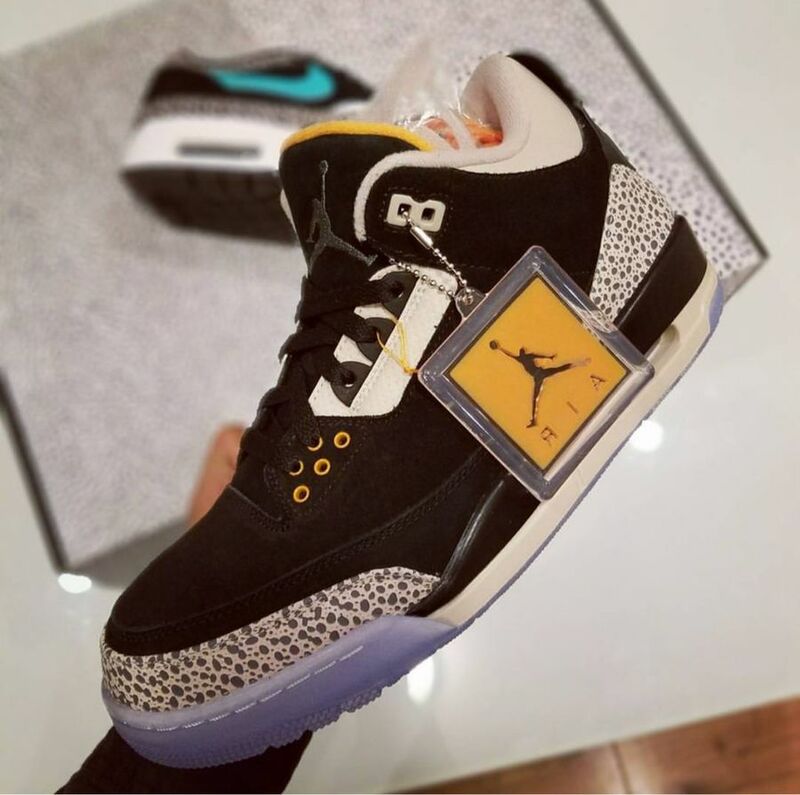 Look out for Air Jordan 3 x Atmos Safari to release at Jordan Brand retailers across the globe.